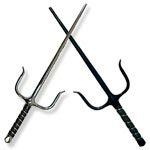 So you've decided to take up the classic karate style of Shotokan? Good for you! 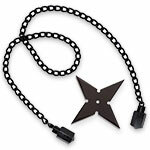 Shotokan is an iconic style steeped in tradition and discipline. It's a style you should be proud of. 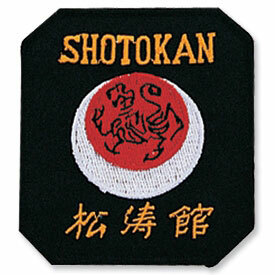 Show off your pride for the art of Shotokan by adding one of our Shotokan Tiger Moon Patches to your martial arts uniform or backpack. 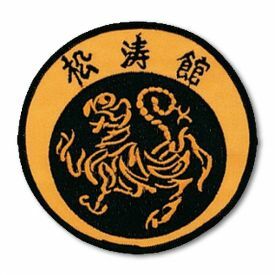 Featuring a standard iron-on backing for easy application, this detailed patch will be enhancing your martial arts clothes in no time at all! 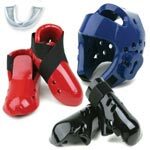 Show up to your next Shotokan class in style. 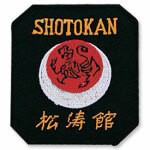 Add a Shotokan Tiger Moon Patch to your order today! 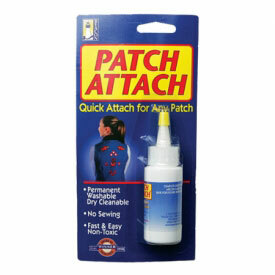 Easy To Apply - All you need is an iron! 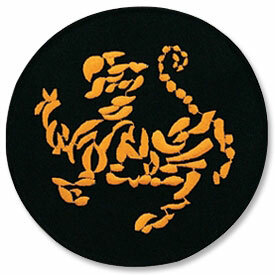 Traditional Shotokan Design - Iconic crescent moon and tiger! 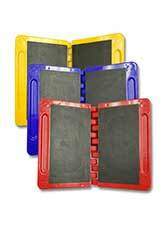 Use It Anywhere - Perfect for martial arts uniforms and equipment bags!